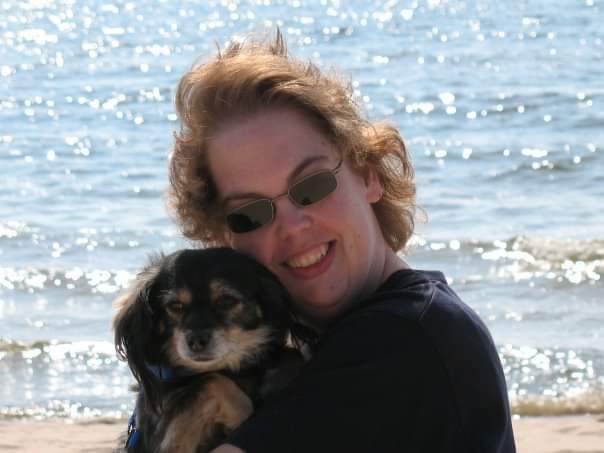 Tracy L. Ryan, aged 47, of Grand Rapids, passed away unexpectedly. She was preceded in death by her father, David. Tracy is survived by her mother Ruth; sister Kim Underhill; 2 brothers, David (Jodi), Michael (Tara); several nieces, nephews and cousins. She earned her Master’s Degree in Social Work from Grand Valley University and was currently a student at Grand Valley. Memorial Services for Tracy are being planned for the spring.